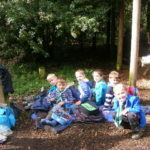 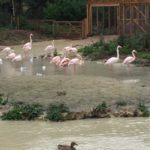 The District are organising a “Beavers in Tents” camp as part of the UK Beaver Scout Damboree 2018. 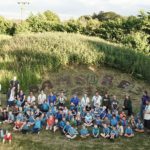 In the midst of the AGM season, it was a great privilege for me to be invited along to the end of term Beaver Colony meeting at the 44th Norwich Scout Group, ahead of the Group’s AGM the following week. 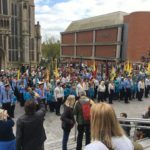 Northern, Eastern and Southern Norwich Beaver and Cub leaders are invited to a drop-in idea sharing session to help with programmes and challenge badges. 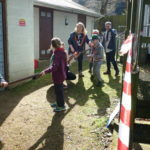 On Sunday the 2nd April 2017, 60 young people descended on the 1st Drayton Scout HQ to take part in the District’s Youth Shaped Event.